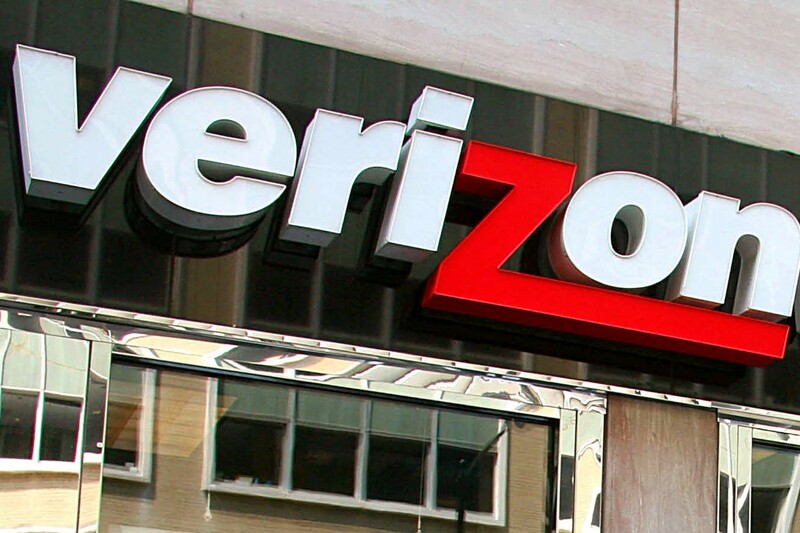 The wind does not seem to be flowing in favor of Verizon Wireless phone service users. Customers hoping to ditch their old phone and switch to a new one at Verizon Wireless must get ready to pay a $30 upgrade fee instead of $20. According to Fierce Wireless, one of the leading telecom news provider, the phone service provider has confirmed the news on its official website. 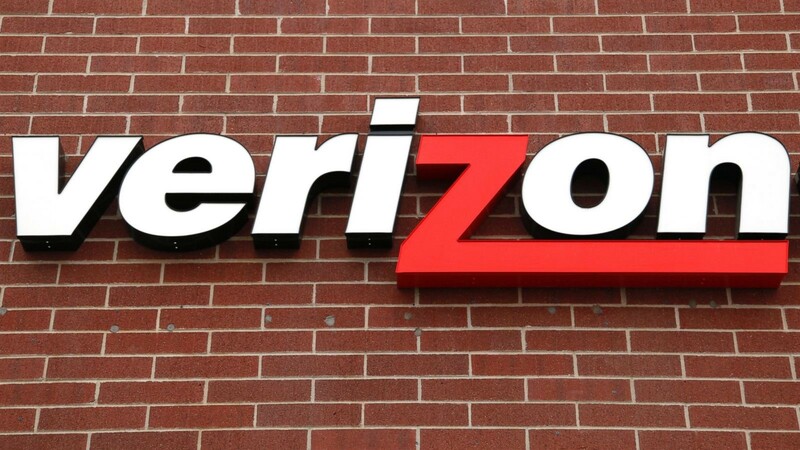 This is not a good news for users planning to upgrade to a new device at Verizon Wireless soon. In addition to this, the phone service provider has also decided to scrap the two-year-service-contract as well as subsidies for devices to its existing customers. 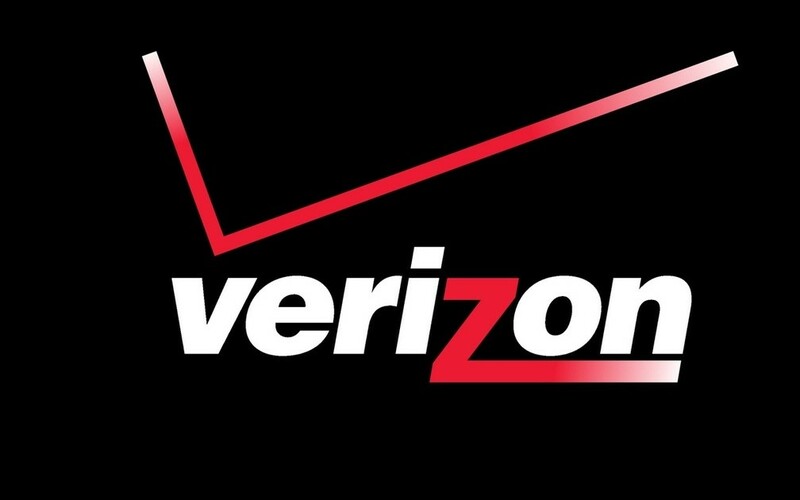 According to Verizon Wireless insiders, the company’s cost for providing phone/device services has increased significantly. Moreover, such fees are a way for phone service providers to cover increased cost related to delivering the largest and fastest 4G LTE services in the United States. 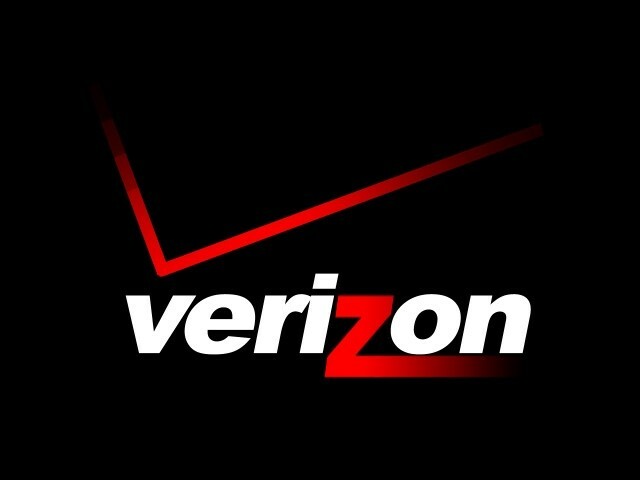 This is further confirmed through the total decreased capital expenditure of Verizon Wireless during the third quarter of 2016. When enquired about the meaning of the increased cost, the company insiders defined it as an ongoing cost for the purpose of maintaining and enhancing the network. They did not say anything else in this regard. 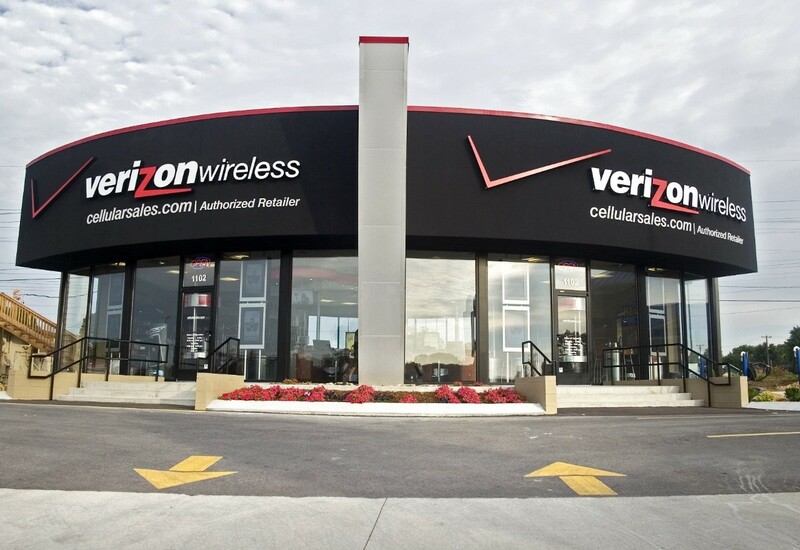 According to Mr. Fran Shammo, CFO at Verizon Wireless, the company is spending CapEX around wireless for LTE densification. This is for the purpose of covering the increase in the use of streaming videos. “We see that continuing to increase, so we are really preparing for two years out from where our usage is today so we are densifying the network,” says he. He further added that the company has also launched LTE Advanced service for over 90% of local phone service users in the United States and is also getting ready in advance for 5G technology. What Actually does this Increase Mean for Customers? 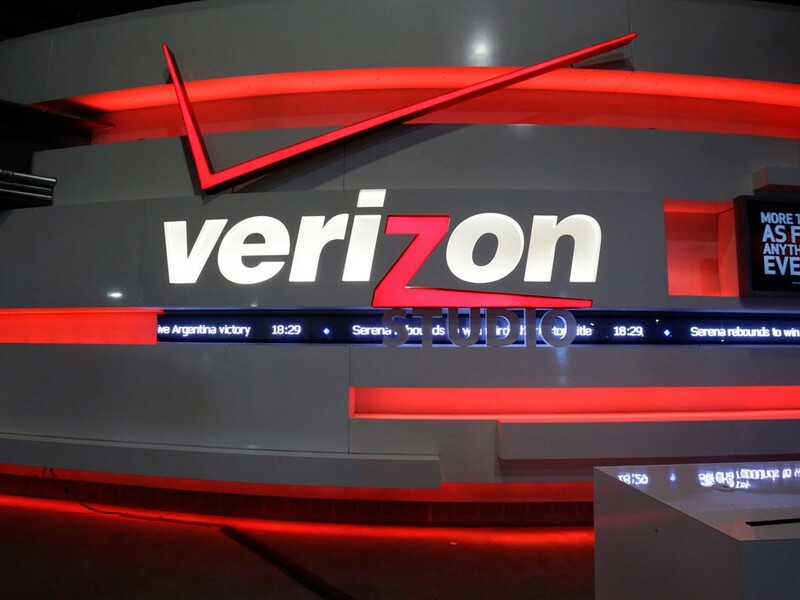 All Verizon Wireless local phone service users will have to pay this $30 upgrade fee every time they wish to upgrade to a new phone on an existing line of service. This upgrade fee does not have anything to do with the activation fee. It is totally separate from the activation fee charged to customers. 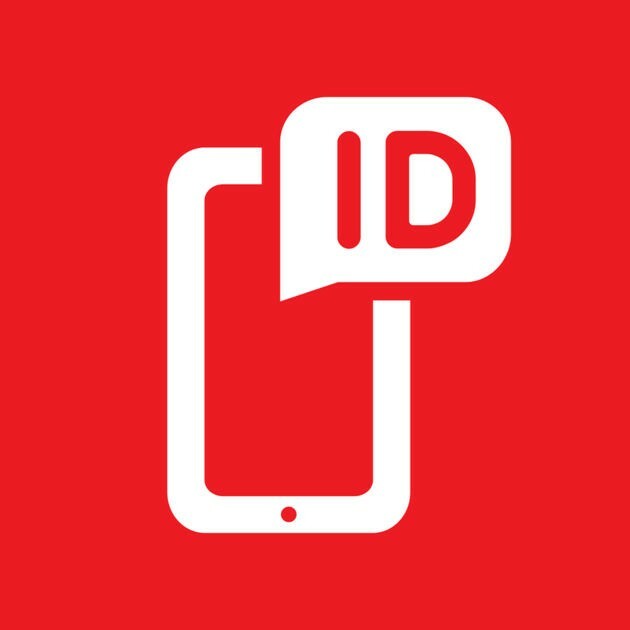 This activation fee will specifically be applicable to local phone service users buying phones at retail price or using the device payment program of Verizon Wireless. This upgrade fee will be refunded to local phone service users of Verizon Wireless returning their device within the 14 day period from the actual date of purchase. The increase in the upgrade fee and scrapping of the two-year-service-contracts have come at a time when most of the wireless service providers are giving up those plans in favor of EIPs. 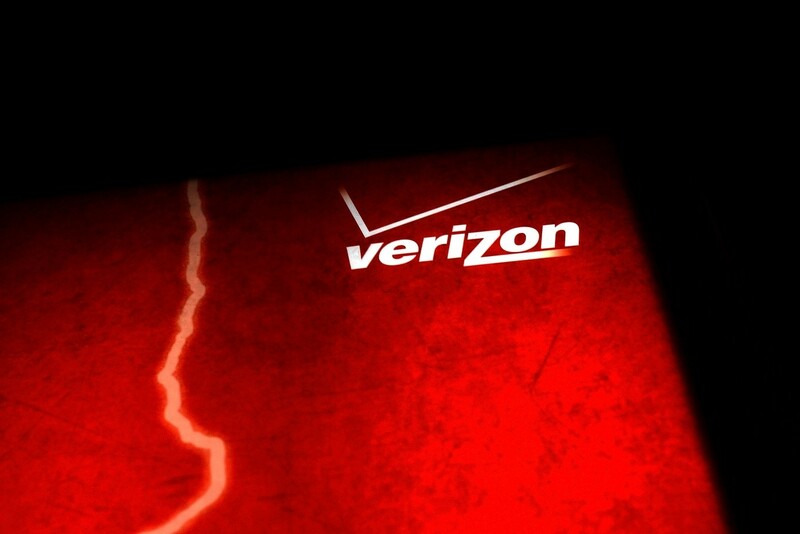 Now it will be very interesting to see the reaction of Verizon Wireless’s existing/potential customers in this regard. 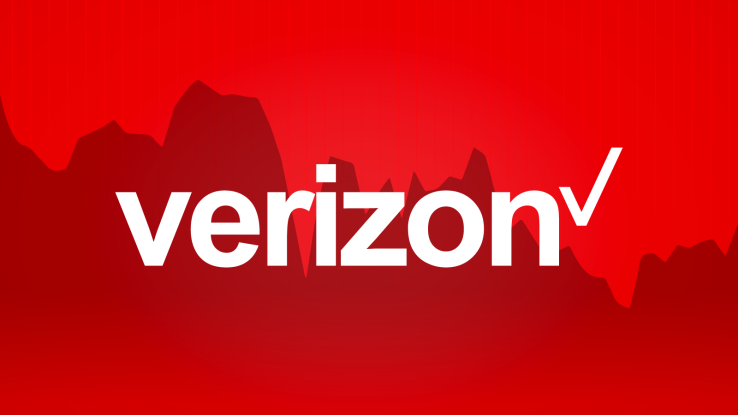 Keep coming back for further updates in this regard from Verizon Wireless.